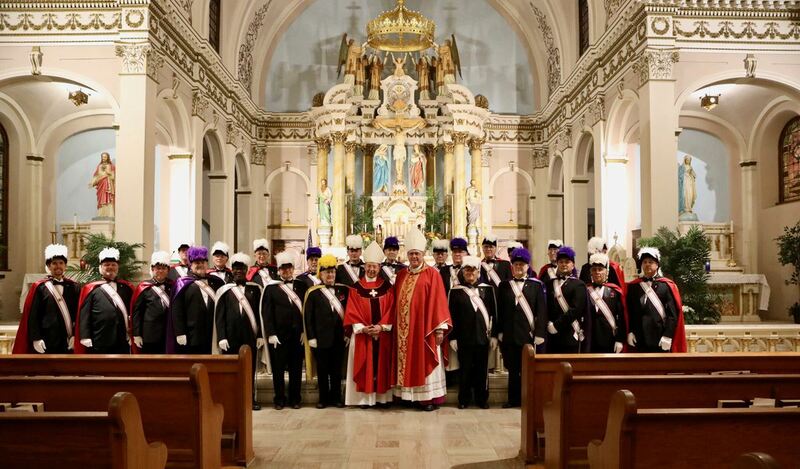 Catholic Lawyer Guilds throughout the world, in conjunction with their bishops, sponsor a Red Mass annually in order to invoke divine guidance and strength during the coming term of the Court. It is celebrated in honor of the Holy Spirit as the source of wisdom, understanding, counsel, and fortitude, gifts that shine forth preeminently in the dispensing of justice in the courtroom as well as in the individual lawyer’s office. It also offers prayers for all men and women in the legal profession, judiciary, and public life, asking that they be blessed with wisdom and understanding. 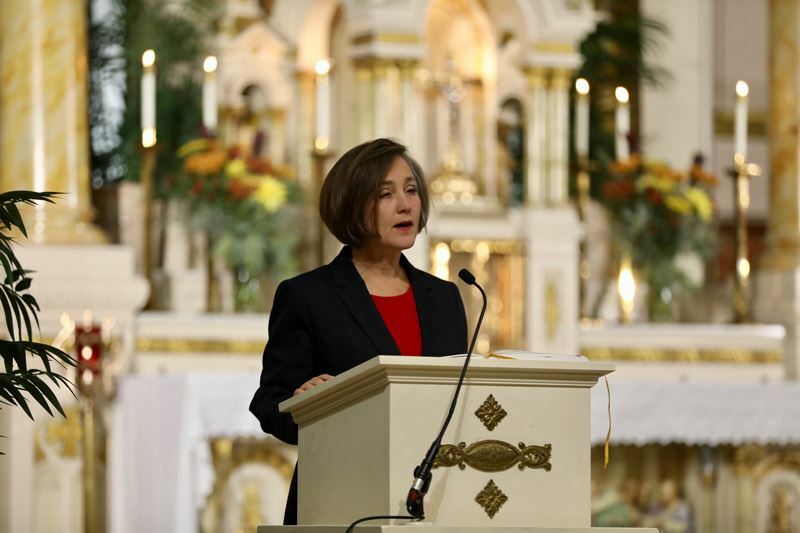 All members of the legal profession are welcome at the Red Mass, regardless of religious affiliation. In England, the tradition of the Red Mass began around 1310, during the reign of Edward I. The Mass was offered at Westminster Abbey at the opening of the Michaelmas term (September 29th). It received its name from the fact that the celebrant was vested in red and the Lord High justices were robed in scarlet. They were joined by the university professors who displayed red in their academic gowns. Today, the Catholic judges assemble at the Westminster Cathedral for the celebration of the Red Mass, and a short distance away in ancient Westminster Abbey, the non-Catholic jurists attend religious worship. The first recorded Red Mass was celebrated in Paris in 1245. In France, the inauguration of the judicial year was celebrated annually at the famous Sainte-Chapelle. Although the chapel was desecrated during the French Revolution, it was restored by Louis Phillipe and dedicated exclusively to the use of the “Messe Rouge.” In 1906, the Parliament secularized the chapel, and the French celebration transferred to Saint-Germaine-l’Auzerrois. 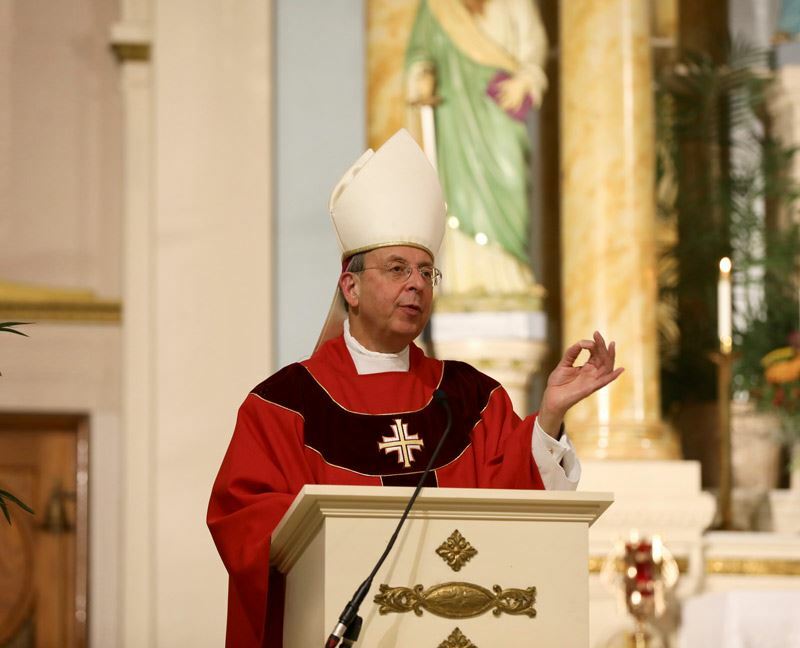 The Red Mass has also been traditionally identified with the opening of the Sacred Roman Rota, the supreme judicial body of the Catholic Church. The inauguration of the Red Mass in the United States occurred in New York City on October 6, 1928 at Old St. Andrew’s. Now, many cities celebrate the Mass each year. In Washington, D.C., members of the Supreme Court, the President, and members of Congress often attend the Red Mass at the National Shrine of the Immaculate Conception.